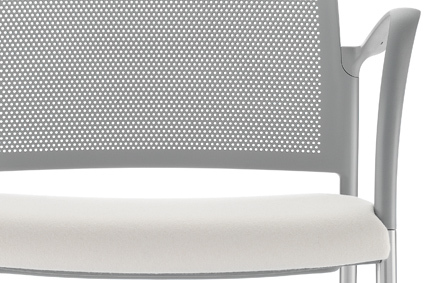 Mars is a practical, stylish and versatile seating range suitable for meeting rooms, conference rooms and visitor areas. The lightweight design of the chair allows users to adjust the seating arrangement quickly and easily; creating an ideal solution that is can be tailored to individual environments and users. 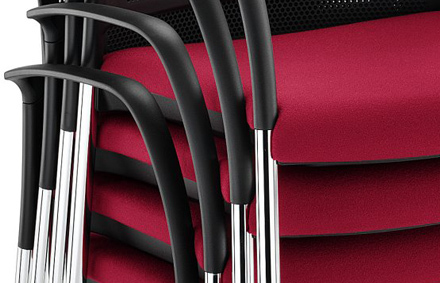 Meeting chairs now need to be adaptable and suitable for a range of environments rather than static desk chairs. The Mars range is available with a number of different base options, from stackable, 4-legged or cantilever chairs to 4-star base or 5-star base with castors to allow movement and freedom within the work space. 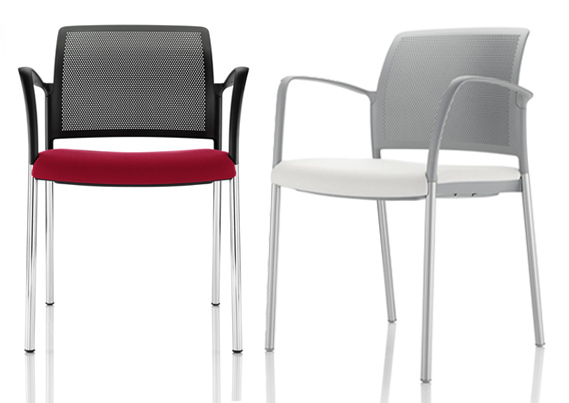 The simplistic design of the Mars chair creates an attractive aesthetic that blends well into modern office environments. For more plush visitor seating, the range is also available semi upholstered or fully upholstered. Alternatively, for a clean and stripped back look, Mars is also available in injection moulded plastic in black, grey or white. 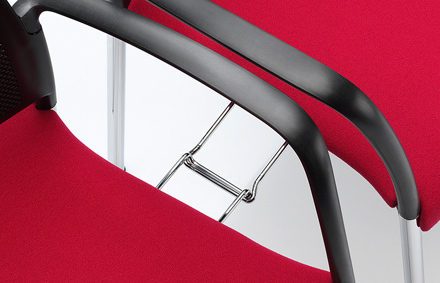 The Mars chair features an optional linking device to keep chairs locked together and firmly in place when being used in busy meeting or visitor areas. The linking device allows both armchairs and non-arm chairs to be linked together. For extra sturdiness and durability, this device is finished in chrome.